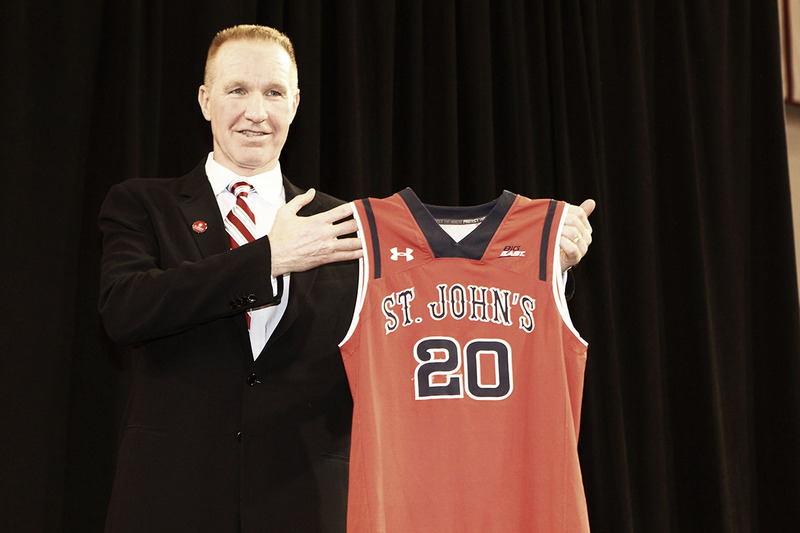 Mullin's four-year era at St. John's has come to an end. "We thank Coach Mullin for all of his contributions to our men’s basketball program. St. John's Basketball progressed well during his tenure culminating with a trip to the NCAA Tournament this past season. Coach Mullin has a deep passion for this program and he has been committed to helping our student-athletes achieve their goals on and off the court, so I know this was not an easy decision," said Athletic Director Mike Cragg. Mullin, whose contract had two more years, cited a "recent personal loss" in a separate statement. His older brother, Roddy Mullin, passed away in March after battling cancer. Forbes reported that Mullin will get a buyout to offset the two years and $4 million remaining. “I took time to reflect upon my true values and believe this is the right time to make a change. I am extremely grateful to the administration, which has supported me and our basketball program on every level," said Mullin. St. John's administration is already looking for Mullin's replacement, stated Cragg, that is "committed to building a championship-level program". 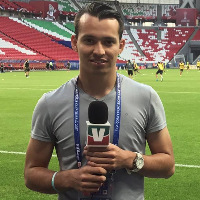 According to sources, Athletic Director Mike Cragg met with the players today to inform them they can get releases if they are interested in transferring. Bryan Trimble Jr., Justin Simon, and Shamorie Ponds are expected to leave the program.